California is going to get its own Tank, which will get available to the ordinary people. We are just kidding of course. 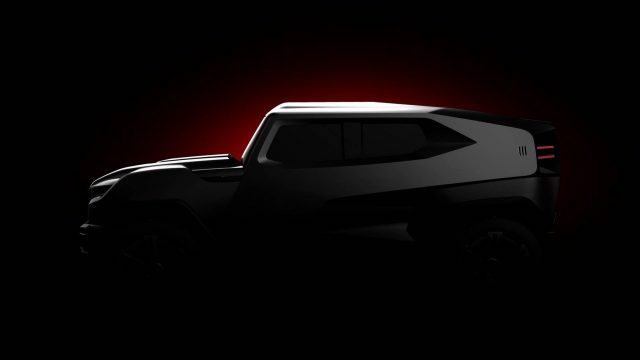 The thing is that Rezvani (a new automaker from California) works on all-new SUV which will be named the Tank. The vehicle is military-inspired, so we are not surprised with the name at all. 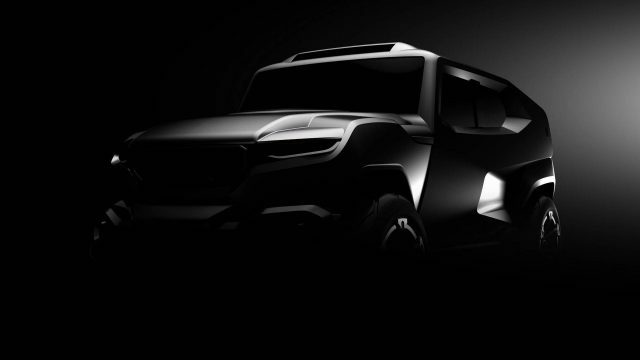 The 2018 Rezvani Tank SUV will be officially revealed very soon, but the manufacturer released almost everything about it already. Moreover, the potential buyers are able to make a reservation if they place a $1,000 deposit. The 2018 Tank sports a body-on-frame architecture of course. Rezvani claims that the SUV features a world-class suspension, but we are not so sure what that means. It’s probably good, but it’s hardly the best. Anyway, the SUV will rely on two plus one engine options. The base model will use a 3.6-liter V6 unit, which will be able to pump out 285 horsepower and 260 lb-ft of torque. 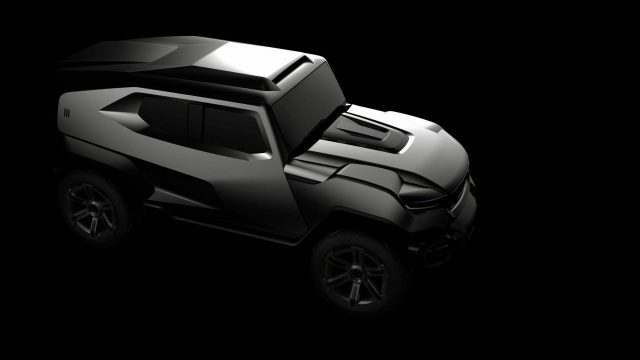 Rezvani will also team up its high-riding off-roader with an optional 6.4-liter V-8 that’s going to kick on whopping 500 horsepower and 430 pound-feet of twist. According to the carmaker, the third option will become available during the next year. They say it’s going to be the most powerful, but we have nothing more specific about this matter at the moment. Of course, on-demand four-wheel drive will be a standard for models. The 2018 Rezvani Tank isn’t just a military-looking SUV without military-based features. On the contrary, the body-on-frame high-riding vehicle sports night vision via a thermal camera, as well as a bullet-resistant package. The package includes Kevlar body panels and fuel tank, plus a B6 glasses. The carmaker hasn’t released any interior pictures yet, but we know that there will be room for five people. Still, we are sure that the cab is getting a special, military treatment as well. Stay tuned for updates, because the California-based car manufacturer should release more info and shots in the coming days.